We have already had a busy start to 2016! 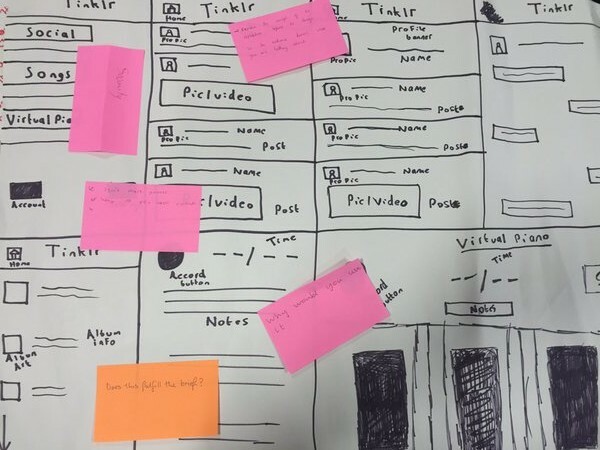 Since the New Year we have been running Tech Talk, a fantastic new project working with 18 Software Development and Coding students fromWest Thames College to develop Apps for the greater good. With our world becoming more and more App-centric, we wanted to run a project that not only teaches skills in Apps and App development, but also inspires people to develop Apps that can support the wider community. Tech Talk delivers just this. professionals working in the world of Software Development, Coding and App production to support each workshop. 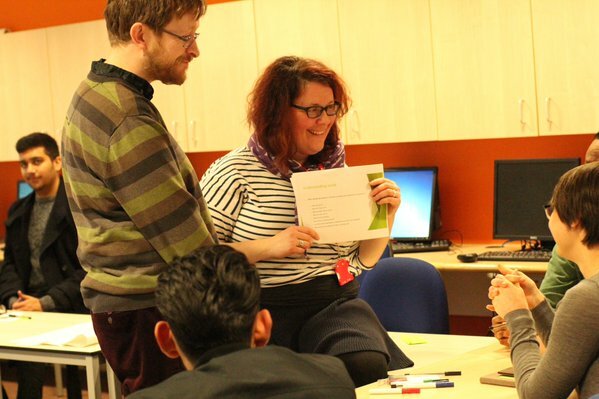 Our volunteer techies have been on hand to answer technical questions, refine ideas, share their tips of the trade and advise on how a successful career can be made with these skills. 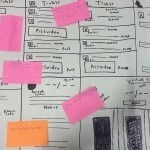 Since the start of the project our students have been developing some fantastic ideas for new Apps. One such idea has been a weather App which tells you what clothes you should wear to match the weather outside – a great idea I think we would all agree! 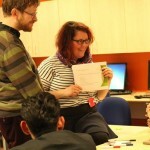 On the 2nd March, our students will present their best App ideas to a Dragons Den Panel of leading tech professionals. Good luck to all students. We look forward to sharing their ideas with you in due course. kindly supporting this project, and to our wonderful volunteers who has helped to make this a truly fantastic and inspirational project. Tech Talk in 2016 – Inspirational People Needed! The Team from Together We Create are chuffed to announce a fab new coding project for Spring 2016. This project is framed around the Apps for Good programme interspersed with input from inspirational people working in the world of software development, coding and app production. We are looking for a minimum of six inspirational people to help lead one of the six sessions which make up this project. These inspirational folk will share the story of how they got into software development/coding/app development with the young people and then set two task for the students to complete during the session. Each sessions lasts just under three hours and are scheduled to run on Wednesdays across the Spring Term. We have some funding thanks to a grant from Heathrow Community Fund.